Every year people across the globe celebrate Valentines Day. What better way to celebrate Valentines Day than with a wallpaper from Digital Revolutions? 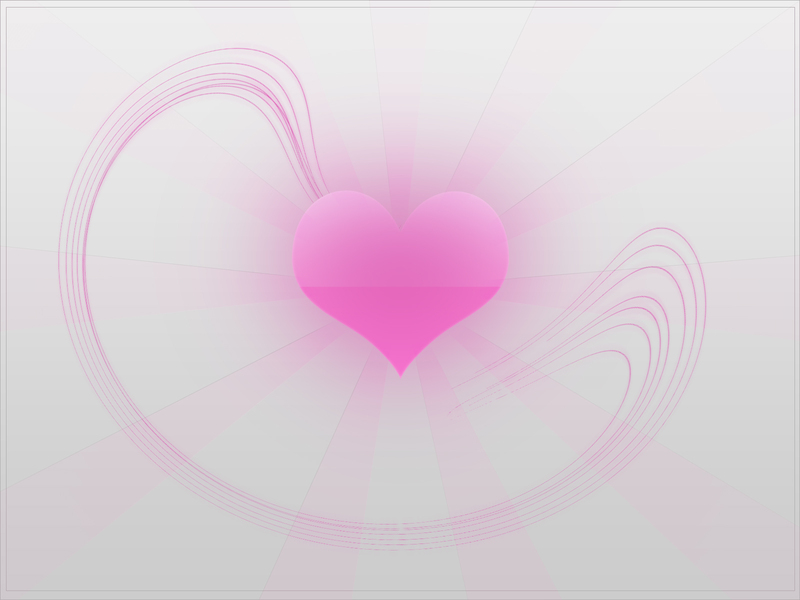 Here is the first in our collection of Valentines Day themed wallpapers. Check back soon for the other wallpapers as Valentines Day draws nearer! Hello its a very nice site!